This recipe for ramson dolmades is simple and tasty! 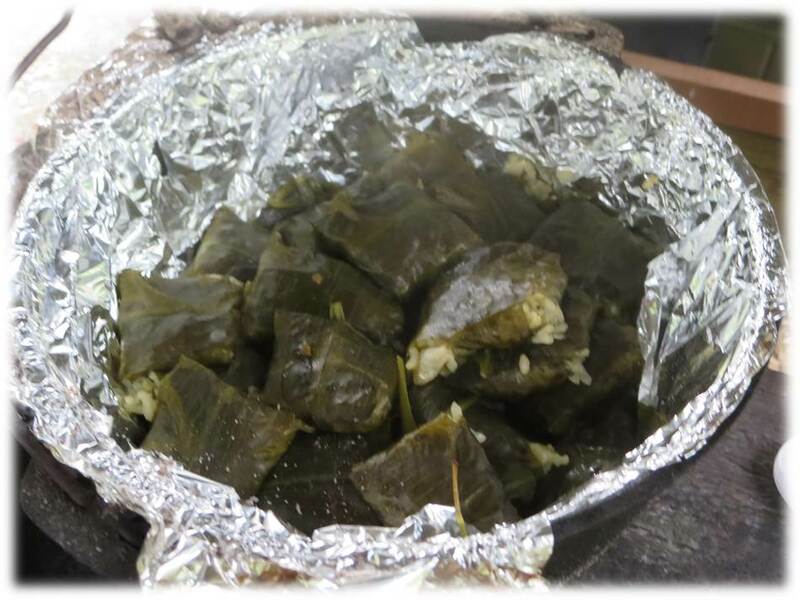 A recipe for ramson dolmades (for 10 – 12), based on the classic Greek stuffed vine leaves. Try some of our other simple but tasty wild food recipes such as these dandelion flowers in batter or these jack by the hedge pakoras. You can see photos from our wild foods courses, as well as all of our other courses, on our Facebook page.